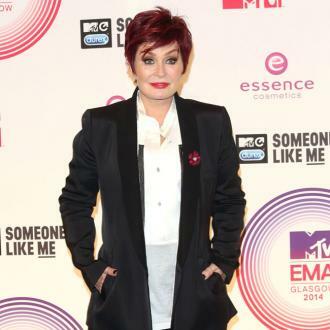 Sharon and Kelly Osbourne have joined forces to get women to sign up to Cancer Research's Race for Life. 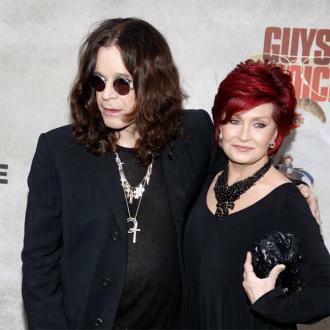 Sharon is ''honoured'' to be able to support the charity as a cancer survivor herself. 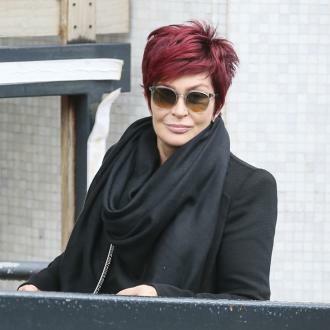 Sharon Osbourne and daughter Kelly Osbourne have joined forces in support of Cancer Research UK's Race for Life. 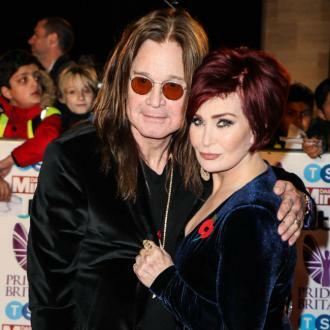 The former 'X Factor' judge - who is married to Black Sabbath rocker Ozzy - is ''honoured'' she is able to join the fight against the deadly disease, and will always champion the charity as she survived colon cancer in 2002 and then underwent a double mastectomy in 2012 after being diagnosed with the BRCA1 gene, which daughter, Kelly recently announced she also had. 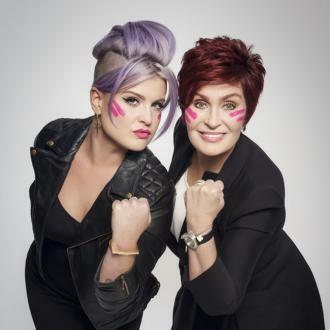 Sharon, 62, and her fashion designer daughter, painted on pink war stripes and held their punched fists in the air for a special photo shoot, to get women to part take in the charity fundraising events held this summer. 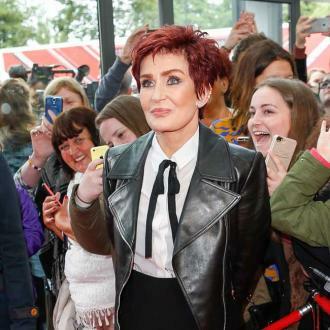 Cancer Research UK is urging all women to stand with Sharon and Kelly by signing up to take part in Race for Life, in partnership with Tesco. Go to raceforlife.org to enter and for information. All funds raised will go towards beating over 200 different types of cancer.